THG Network (Mar. 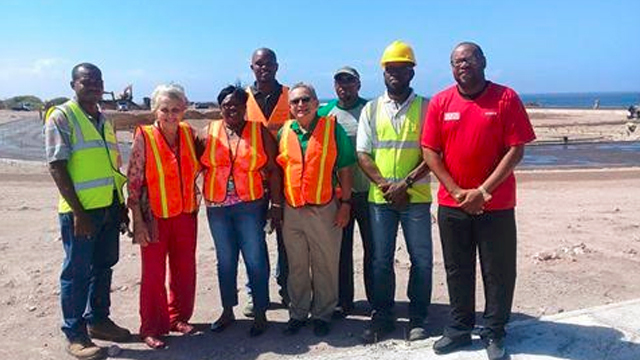 11, 2017) — It is what everyone is talking about on Nevis, the Mondo track that is under construction as part of the Nevis Athletics Stadium. 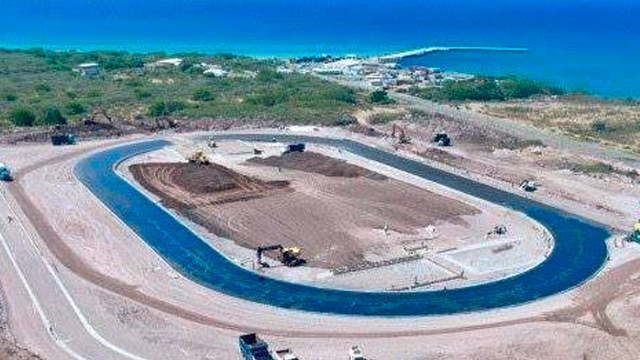 An aerial shot of the construction site at Long Point, which shows the track’s outline, made what seemed almost impossible a few weeks ago, a more convincing reality. 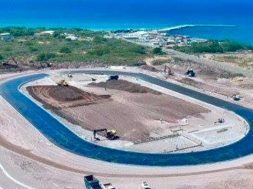 The stadium’s construction comes in the middle of Nevis’ popular athletic season as sports enthusiasts continue to look on in hopes that the project will be completed in time for next month’s Inter-Primary School Championship, which is also referred to as Nevis’ Mini-Olympics. 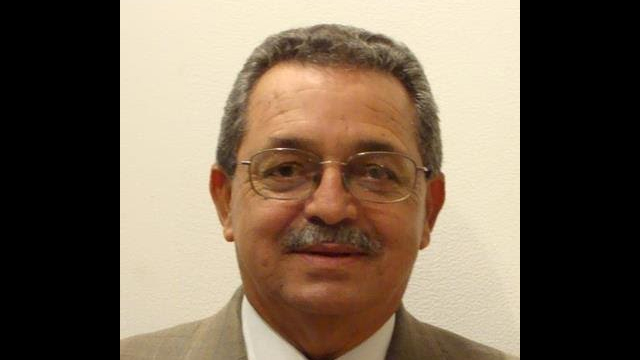 Among the persons accompanying IAAF official Lopez on the tour were Junior Minister of Youth and Sports Hon. Hazel Brandy-Williams, Director of Sports Jamir Claxton and Project Manager Timothy Caines. During a Feb. 2017 interview with THG News, Caines said $10.1 million was budgeted for Phase one of the project. He also said the cost associated with Phase two had not yet been finalized. The project’s first phase will see the completion of the Mondo-designed track and installation of lighting and temporary seating. Phase two will feature the grand stand, bleacher seating and parking facilities.